Megan has been on the SG NRM Board for 6 years prior to taking over as Chair. She is the current president of the Gregory Landcare group and has a high level of involvement in projects undertaken to manage and control weeds in the Gregory area. Megan has a Graduate Diploma in Rangelands Management and a Bachelor of Applied Science majoring in Rangelands Management. Megan has undertaken Governance training to ensure she is continuously improving her professional and corporate governance knowledge. Working part time as a private consultant, Megan is involved in projects that relate to land and pasture management within the Cattle Industry in the Gulf. Megan has been living and working on cattle stations within the Southern Gulf region for the past 15 years. She is currently based at Gregory Downs Station and has called it home with her family for the past 11 years. With a keen interest in the Grazing industry, Megan hopes to continue to see the livestock industry thrive in the Southern Gulf region. Megan is also a passionate advocate for the future sustainability of the rangelands and the natural resources in the Southern Gulf. Megan hopes that her contribution may help towards ensuring that communities which rely on valuable natural resources for economic, recreational, environmental and cultural purposes can continue to do so. Anne has experience in supporting boards, including previously the Burnett Mary Regional NRM Group and the Queensland Landcare and Catchment Management Council. Anne’s professional background also includes fund and governance management of both the Natural Heritage Trust programs 1 and 2 and the National Action Plan. Practicing as an Environmental Scientist early in her career, Anne worked in the Great Artesian Basin Sustainability Initiative, and water and vegetation legislation areas. Mid-career, Anne moved into regional planning and development areas, including statutory Regional Plan development for the North West, significant project facilitation and government liaison with stakeholders. Anne has completed a Bachelor of Science in Environmental Studies, a Graduate Certificate of Natural Resource Management, a Graduate Certificate of Management and also a Masters in Environmental Management. 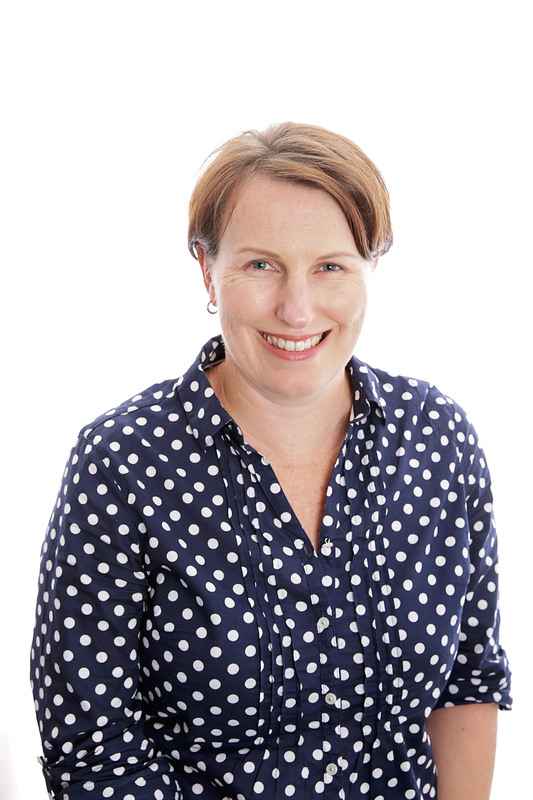 Based in Townsville, Anne is employed by the State Government and also assists her husband run his small business in Townsville and raise their two young children. Anne’s current and previous employment has meant she has worked and lived throughout both the Southern Gulf Catchments and northern Queensland, and developed a passion for regional progression and promotion of opportunities for northern Queenslanders. A long term (Over 30 years!) 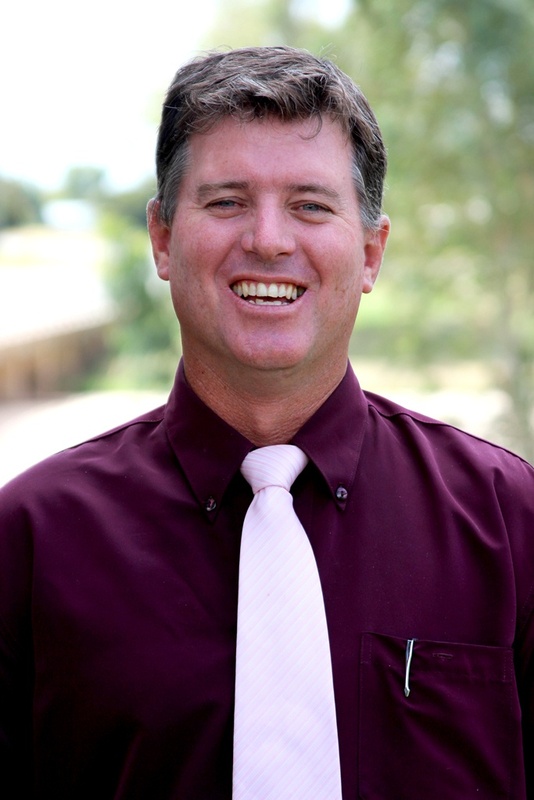 resident of Cloncurry, Ray has demonstrated performance in delivering improved natural resource management outcomes through leadership and ongoing coordination of the Upper Gilliat Weed Management Group over the past 7 years. Ray has built extensive networks within the pastoral industry, particularly through his previous roles at Elders and Rabobank as well as running his family cattle operation. Ray also has strong networks with, and support from, the wider community in the Southern Gulf region and has contributed to community groups including Rotary Club, Cloncurry Merry Muster and Friends of John Flynn Place Committee. Ray has also proudly contributed to the Regional Landcare Facilitator Steering Committee over the past few years and provided ideas and advice for projects to meet community needs and support. As a pastoralist, Ray has extensive knowledge of land management in grazing systems. In particular, he understands the importance of balancing stocking rate with long term carrying capacity for overall sustainability. Ray is a passionate advocate for the need for efforts in land management to be coordinated and involve the community to be most effective. Ray and his family have enjoyed a long standing connection with the North Queensland Region over the past 30 years. He is passionate about the region’s future development and sustainability, actively seeking opportunity to contribute and influence to a positive direction. Having come from a diverse background, Ray chose agriculture as his career path at the age of 16yrs. 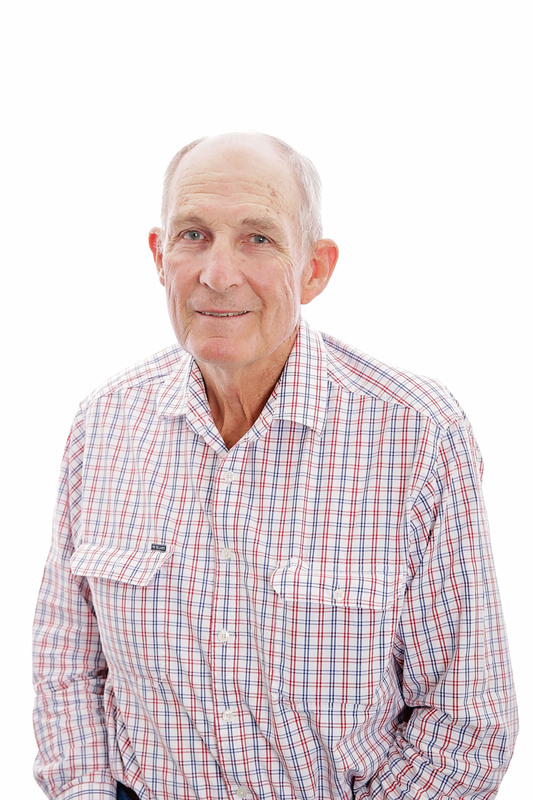 Now, with 35yrs of experience in the Beef industry, Ray has gained sound industry knowledge and developed practices focussed on optimum production with sustainable outcomes. His practical background has equipped him with a grounded skill set and an intuitive insight to life. Ray understands the potential, the capability, and sensitivity of the land and appreciates the importance of Cultural, Social, Environmental and Economic Sustainability. Ray believes the industry is ready to rise to the next level and it will not rise if our feet are flat on the ground. The next level will be driven by innovative thinking which will be supported by our core values. 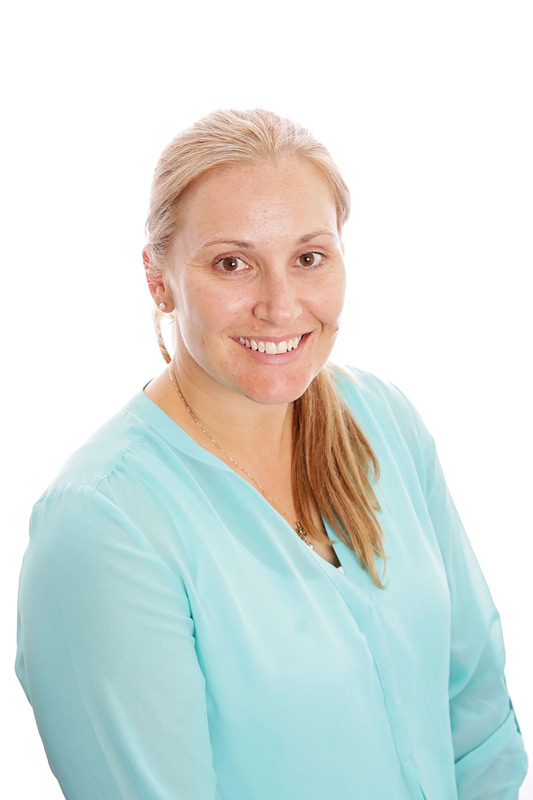 Raised in Mount Isa, Sophie is the owner and Licensee of Jays Real Estate. Jays is a family owned business in its 33rd year of operation, established by parents, John and Jackie Thinee. 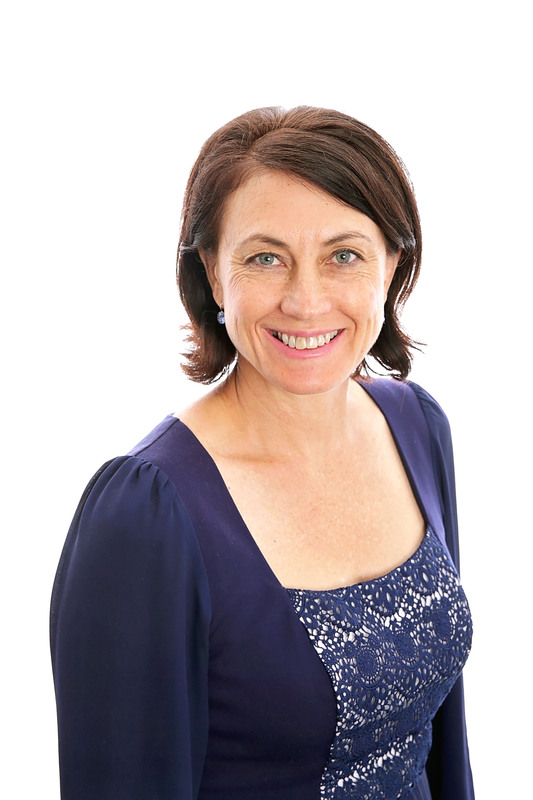 Whilst having grown up in the business, Sophie is also a teacher and has lived and worked across a large number of states in Australia in assorted remote mining towns. A passionate Mount Isa with a love for region and personal interest in the environment, Sophie believes strongly that the Tourism and Other Industries Sector are important custodians for the protection of this spectacular and unique part of Australia, for future generations. to Local Government, and associated Rural Industries of both Wool and Beef. He and his wife own a rural property, south of Hughenden, as well as running the swimming pool in Hughenden. Shane has spent time as a board member before 2012-2016 and was the Local Government Sector Representative and a Flinders Shire Councillor during this time. Shane was heavily involved in the Flinders Shire’s “Good Neighbour Policy “implementation and formation during his time in Local Government. During this time he also developed many contacts at Local, State and Federal levels of government. He is currently also serving as Chair for the Hughenden Irrigation Project Corporation (HIPCo) looking into Irrigation around the Flinders River and associated water storage. Shane is involved in many community groups and is President of the Hughenden Show Society, Vice President of the Hughenden Chamber of Commerce, and Vice President of Hughenden Race Club.Wendy has 30 years’ experience working within the rural industry. Roger is a passionate believer that innovative rural land uses and natural resource management are at a point of evolution for an outstanding future relationship. This was ignited as a young man by family members and while working for six years in the fragile rangelands of the Gascoyne, Pilbara, Goldfields, Murchison and Nullarbor districts of Western Australia initially as a ringer and then as a fixed wing mustering pilot. interactions of society in the rangelands. In this old and fragile area of Australia, Roger learnt how society, mining, cattle, sheep and feral goats interacted to utilise the country and develop its resources. Parts of these areas now have the most innovative agricultural and mining developments in Australia, all within the rangelands and within realms of society’s impetuous both culturally and politically. Since 2004, Roger has been back in his home country of North Queensland, added a Business degree to this experience and enjoys working with Herron Todd White as a Property Valuer servicing North and North West Queensland. As a Director and partner in the enterprise, he has business and Company Director experience.